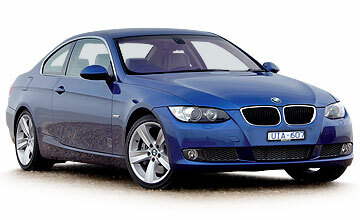 All BMW 3 Series car offers are based on Car Leasing, With 3 or 6 months down followed by 36 / 47 Payments. Business contract hire deals exclude VAT / Personal leasing offers include VAT. Alternative BMW 3 Series models, mileages and leasing profiles available on request. We are not tied to one finance house, so we find the best deal for you not for us. 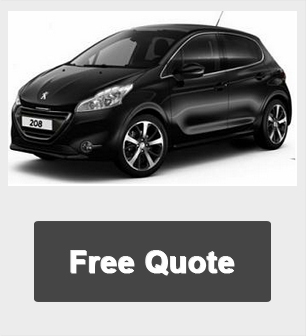 All pictures and/or photos and car descriptions on this site are for illustration and reference purposes only and are not necessarily the vehicle on offer. All offers are subject to change at any time and are subject to finance approval and vehicle availability. All prices correct at time of publication. E & OE.